As the days are still short, dark and cold, I find myself increasingly relying on the comfortable light and warmth provided by candles. 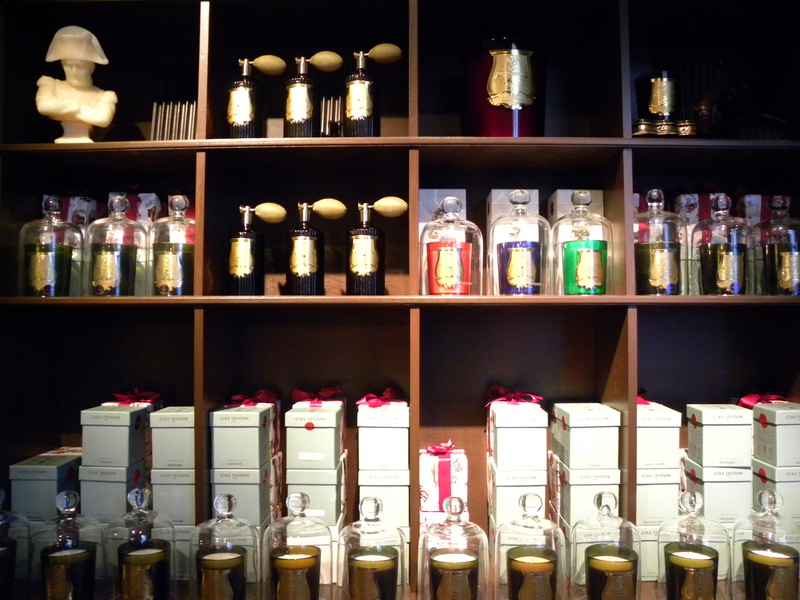 One of my favorite candle boutiques is Cire Trudon that lies tucked away on 36 Chiltern Street, a quite street in Marylebone, only a short walk from my second home the Wallace Collection. 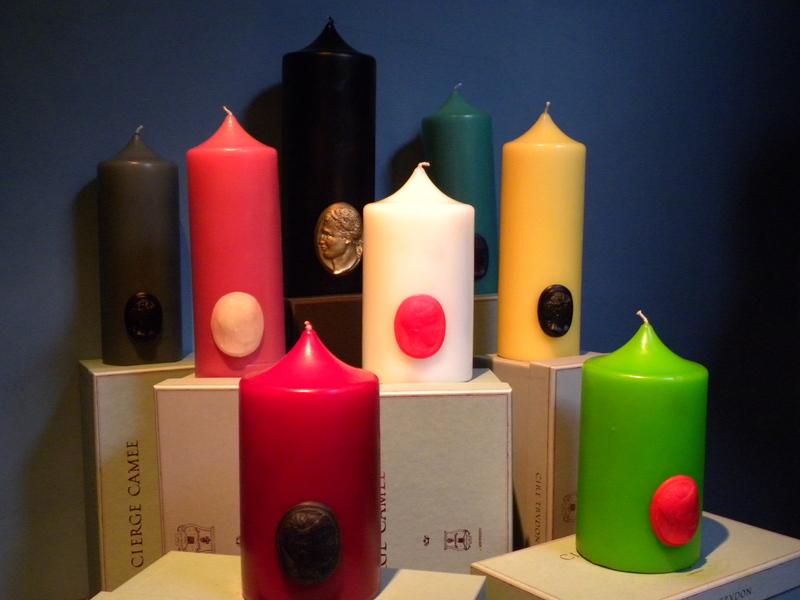 The beautiful little boutique stocks a full range of iconic pillar candles with cameos, wax busts, perfumed candles and room sprays that are simply oh so decadent. One of my favorite perfumed candle scents would probably have to be Abd El Kader with top notes of spearmint, lemon, blackcurrant bud, apple, ginger, clover, a middle of jasmin and a base of vanilla. 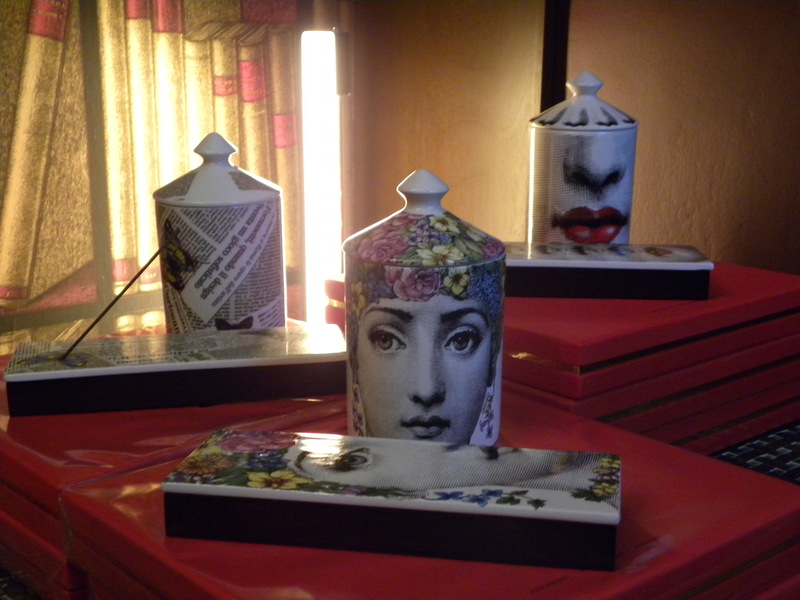 The boutique also has a dedicated Fornasetti section. This entry was posted in Gifts, Interior Decorating, Life style, London, Luxury, Shopping and tagged 36 Chiltern Street, Candles, Cire Trudon, Cire Trudon Candles, Gifts, Interior Decorating, Life style, London, Luxury, Shopping by linneabylinneanilsson. Bookmark the permalink. What a lovely range! 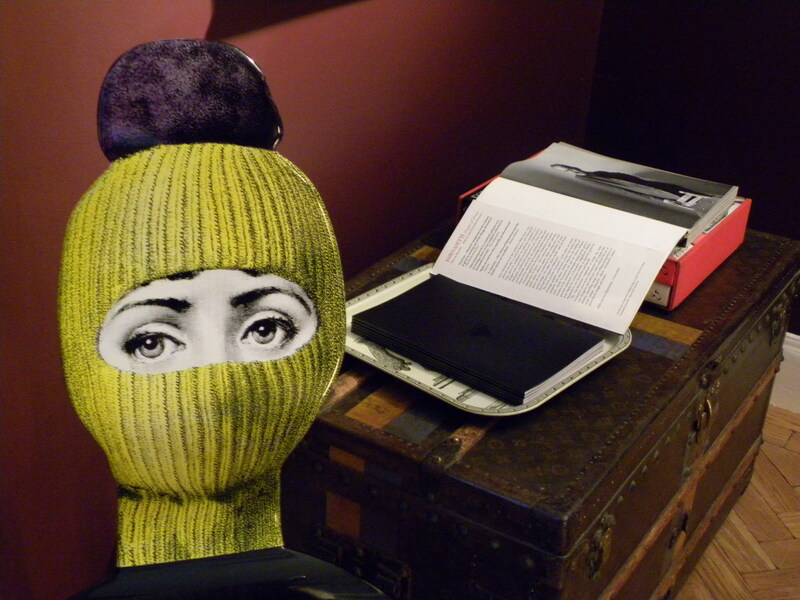 I have noticed before in your blog that you have quite a selection at home. Enjoy the dark evenings. Wrong candles it is… On the other hand, I had never seen candles that burned evenly and without burying the wick before either. I first came across Cire Trudon candles when I was in Paris and brought a few in a variety of sizes and shapes with me back to London. This was before they opened their little boutique here. Since then I´m a fan. Something to keep in mind though is that they are quite heavily scented so they should be kept away from the dinner table, just like lilies. Just checked out a site that sells them. Wow! They are expensive. Only for extra, extra special occasions I think.